LUMEN – What is this all about? What is an “Electro-Acoustic Handpan ??? 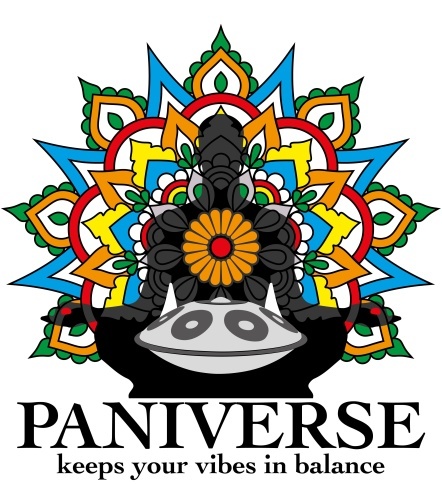 Today we had a nice afternoon at the “PANIVERSE headquater”. Marcel and Tristan showed up and we did a little video while jamming. I hope you enjoy !